Writer's Digest Books, 9781599635996, 441pp. 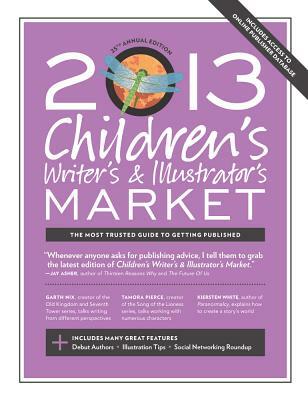 Chuck Sambuchino is an editor for Writer's Digest Books and edits the "Guide to Literary Agents." He is the author of books such as "Formatting and Submitting Your Manuscript, 3rd Edition," "and How to Survive a Garden Gnome Attack."